Some highlights from this month in the world of self-publishing, wrapping up what’s new for you and yours in January 2018. We’ll start off today with the announcement of a new kid on the block; every month it seems as though the self-publishing industry adds another heavyweight to the list of available options, and January was no different as America’s last big brick-and-mortar bookstore chain launched a self-publishing platform. 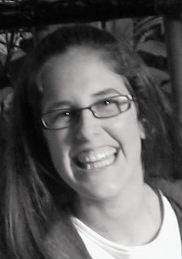 This move, announced in a sweep of press releases, is seen by many in the industry as an attempt for the chain, which has suffered slow attrition in sales and the rapid exit of its e-reader (the Nook) in recent years, to rival the incredible popularity of Amazon’s Createspace and KDP services. What many may forget is that B&N already had a self-publishing platform, only it was tied to the Nook. The “new” Barnes & Noble Press™ is an update of that existing platform, untethered from its Nook associations. For more details, check out the press release. Speaking of Amazon, more big news this month as Forbes took on the controversy surrounding the distribution giant’s ongoing treatment of self-publishing authors, which hasn’t always been easy to parse. This article by contributor Adam Rowe tackles what exactly happened during a brief interlude when many self-publishing authors found a 50% royalty option displayed on their author dashboard, an option which was both unselectable and surprising (the company typically provides 35% and 70% options, contingent upon book price). Writes Rowe, authors “and other industry watchdogs are now speculating that an upcoming change may offer the 70% only to KDP-exclusive authors while giving authors who chose to also sell their ebooks in other markets the 50% rate for non-exclusive ebooks.” Not everyone has adopted that angle, but many, it would seem, are braced for bad news. Rowe concludes his article with a brief but interesting paragraph framing the current debate within equally current statistics; you can read the full article on the Forbes website. Here’s an interesting piece from Jeff vonKaenel of the Sacramento News Review, on the nature of journalistic freedom by way of a review of the new Spielberg film, The Post. Sound a bit out of our wheelhouse? We thought so too, until we stumbled across the later paragraphs, all of which unspool why traditional print journalism has struggled to find a funding model that will continue to work in the age of Google Adwords and … you guessed it! … self-publishing. Yes, this editorial is somewhat of a rallying cry for well-vetted information in news media. Yes, it was written by someone with a fairly large stake in the newspaper’s success. And yes, it gives an unsubtle push for more people to invest in print journalism (specifically the News Review). It’s not, for lack of a better term, a self-disinterested piece. But it is thought provoking. Self-publishing has contributed to change not just within the world of books, but also the world of news. The world of magazines. The world of music. The world of comics. The world of gaming. The old models simply don’t work anymore. So what’s next, vonKaenel encourages us to ask? I think that’s up to us, the ones who have figured out another viable way. Barnes and Noble, the bookseller behind the Nook e-reader devices and e-reader store, has announced that the Nook Press self-publishing platform is now available to authors and publishers in the UK, France, Germany, Spain, Italy, the Netherlands and Belgium. As part of the move, Nook Press now supports multiple languages including French, Italian, German, Spanish and Dutch. This is great news for ebook authors because they know have access to even more readers. After rejection by conventional imprints (despite having previously published), actor and director Steven Berkoff has decided to self-publish two books. This is an interesting read for authors considering self-publishing. This is an honest look at traditional publishing from a professional writer. It explains why next time, she’ll self-publish. This is a must read for all writers. Many self-publishing authors dream of seeing their books sold by Barnes and Noble, one of the most powerful book sellers in the country, and readers often expect to find your book through Barnes and Noble. 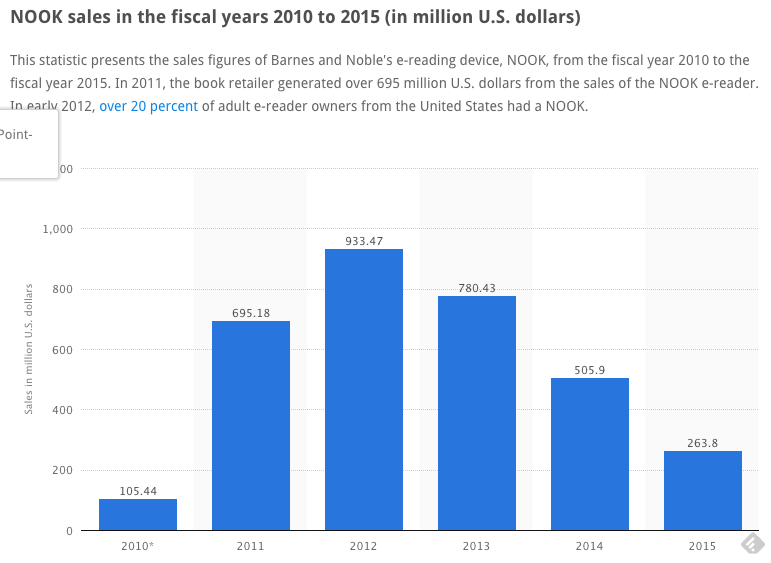 This is even more true as many people continue to purchase the store’s Nook, an electronic reader comparable to a Kindle. As a self-publishing author, you want to take advantage of two options available to Barnes and Noble authors: Nook format and Look Inside. As the holidays approach, e-readers are going to become even more popular. 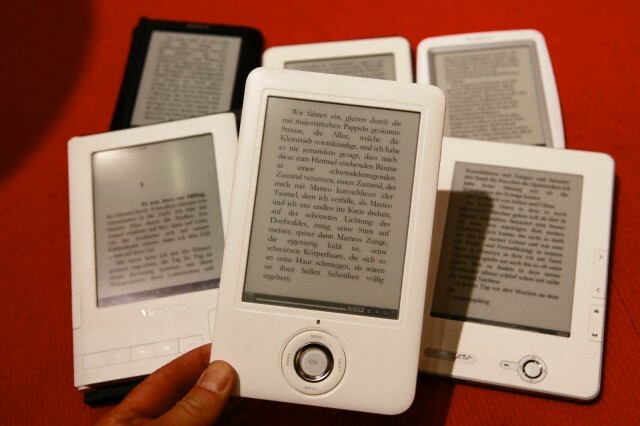 You can expect many people to receive an e-reader as a holiday gift, which means they will be purchasing e-books. 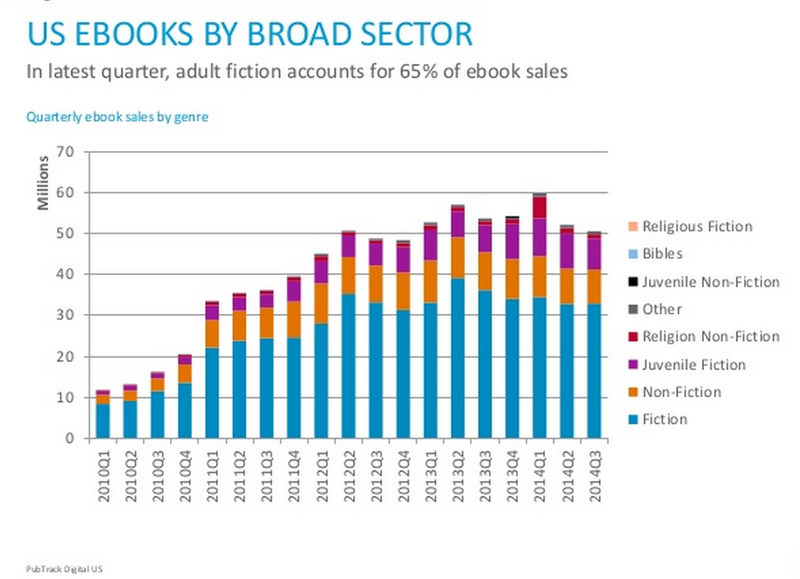 (This is in addition to all the readers who already buy and read e-books.) To take advantage of this trend, make sure you offer your book in Nook format. Many self-publishing companies offer this option. This feature allows readers to get a sneak peek at the pages inside your book. It is the modern-day equivalent of a reader browsing through a bookstore, picking your book off the shelf, and flipping through the pages. 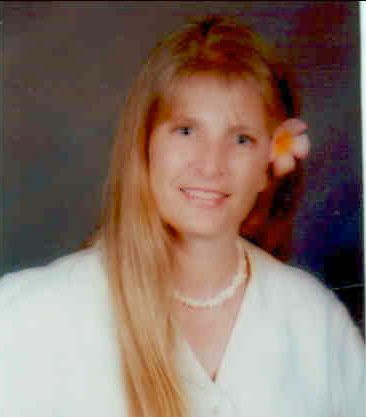 It has been suggested that authors who take advantage of this feature have higher sales rates than those who do not. Check with your self-publishing company to find out more details. I’d love to know, do you prefer books that take advantage of the Look Inside feature?